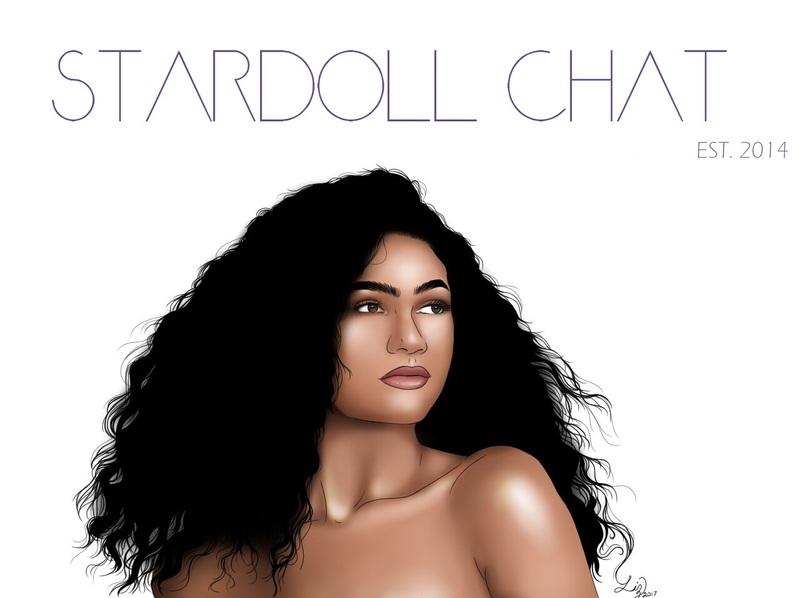 Mixed opinions have surrounded the new Stardoll tribute store Chanel. As usual the prices are high due to the fact that it is a time limited tribute store, most of us cant afford to buy all of the store therefore a lot of people have been wondering what are the essentials for this store I decided to narrow it down and talk about the 2 pieces I found to be the ones you got to have. This sweatshirt to me is a must buy in my opinion because its a simple graphic sweater and therefore its very versatile and timeless. In Stardoll pieces as simple yet interesting as this one tend to become rare and wanted so I would suggest getting it now before its price goes up. I really feel like this coat is a must buy. 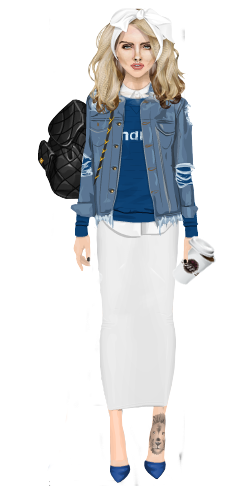 The color is what caught my eye, its a cool color which we don't really have a lot of in Stardoll which to me its ridiculous because camel is a must specially on this fall-winter season that most of us are going through. I have been forced to put flash fashion on hiatus due to the fact that I am broke as a right now and can't buy more stardollars until I get back from my vacations. As soon as I top up expect to see Flash Fashion back up.